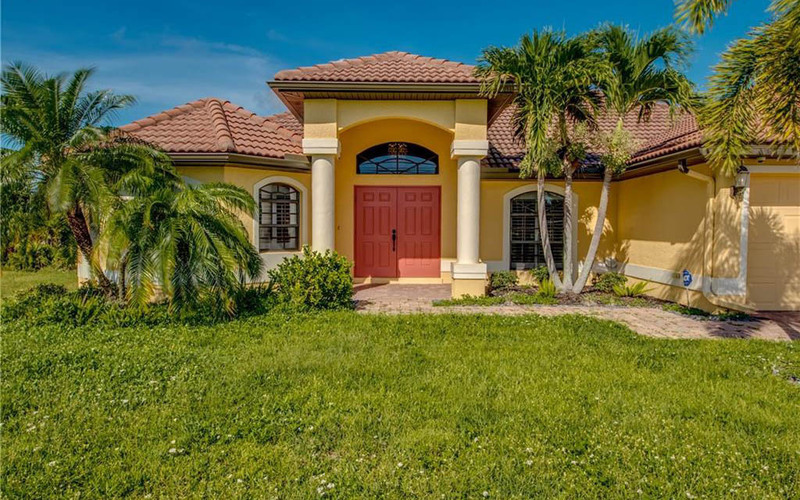 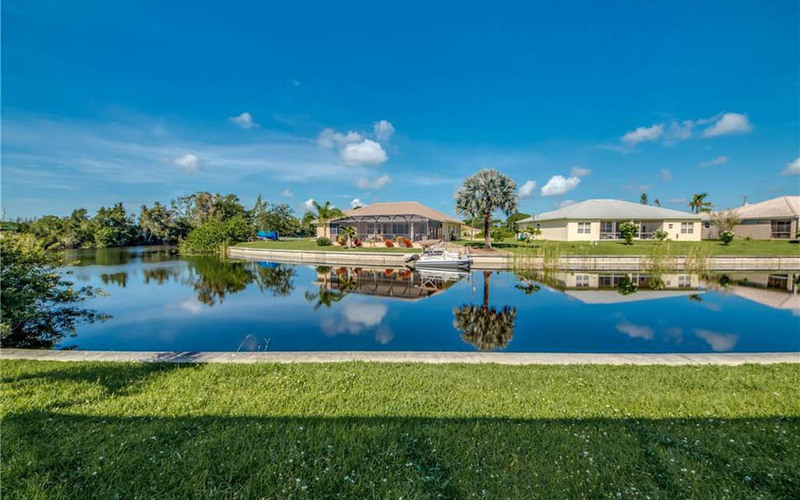 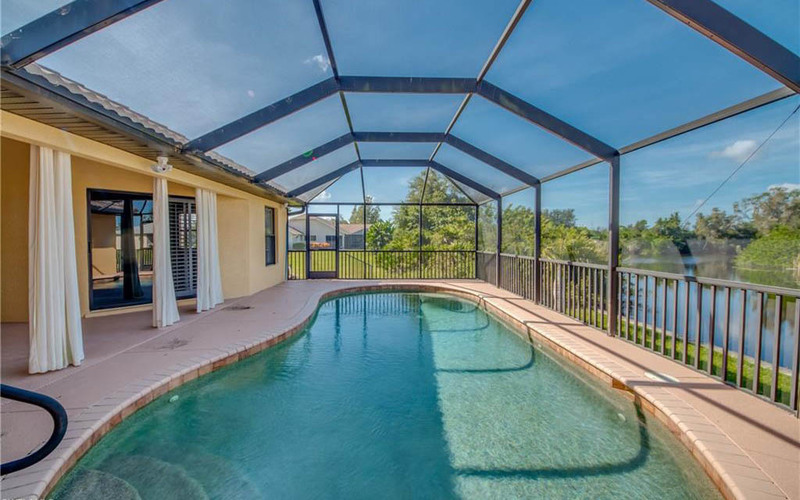 Beautiful 4 Bedroom Custom Built Pool home sits on the Navigable Ceitus Canal w/ access to Valmora, Shadroe & Starfish Lakes. 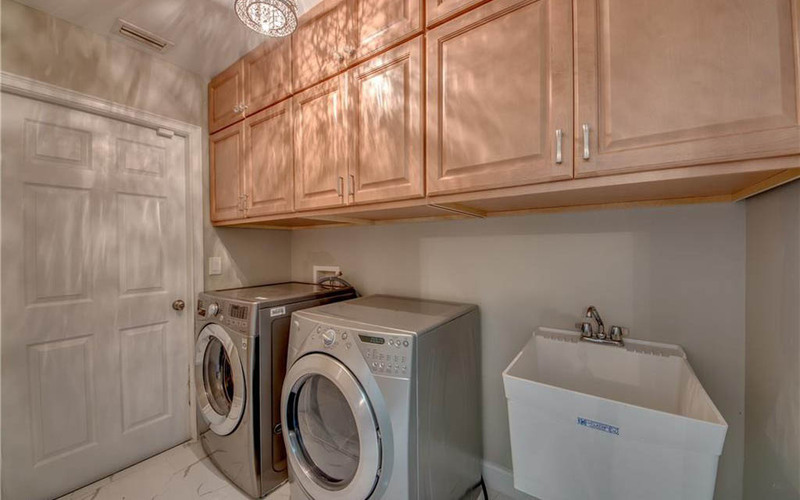 Outside you will find Fresh Exterior Paint, Barrel Tile Roof, a Brick Paver Driveway, 3-Car Garage. 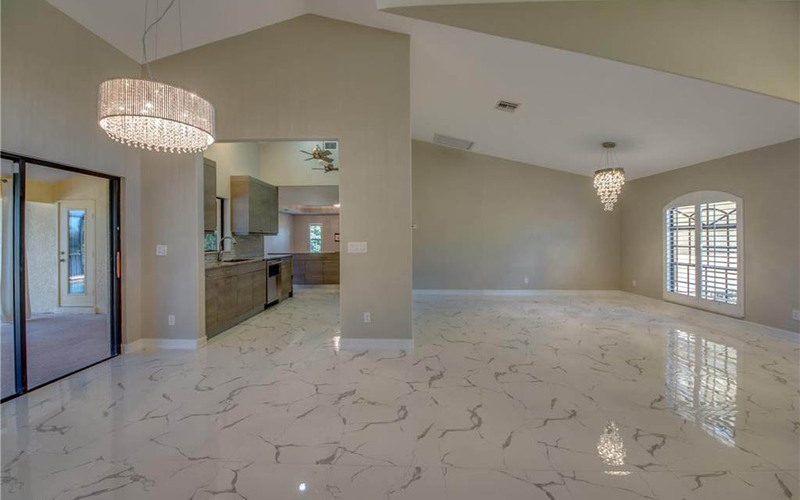 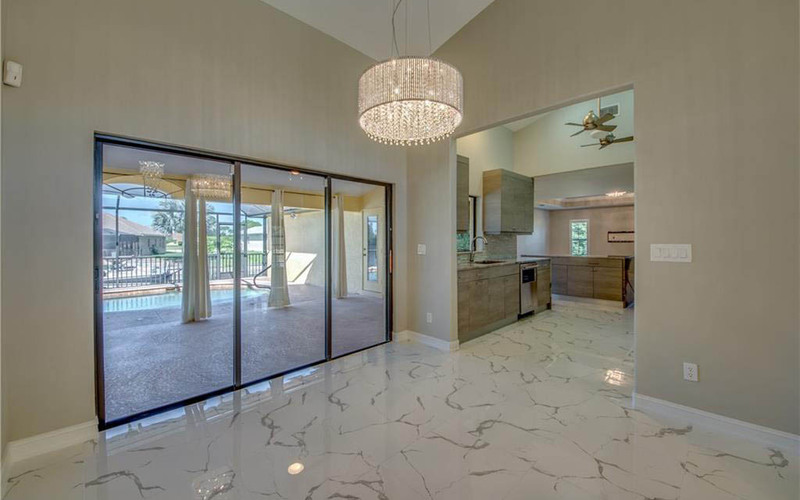 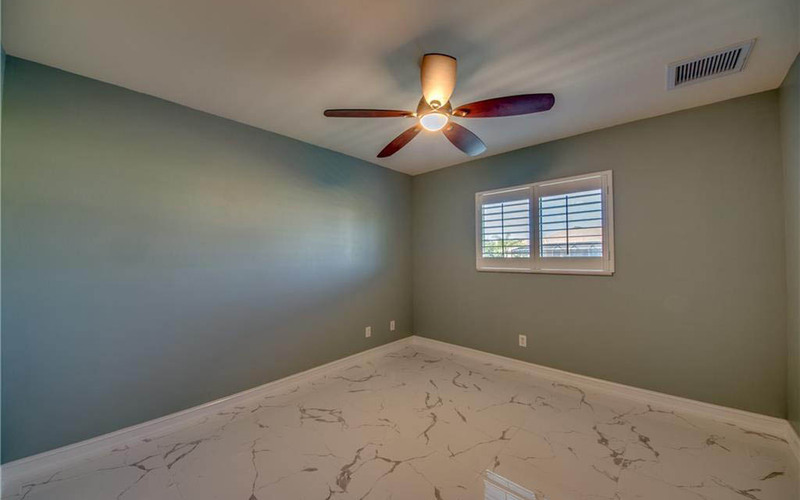 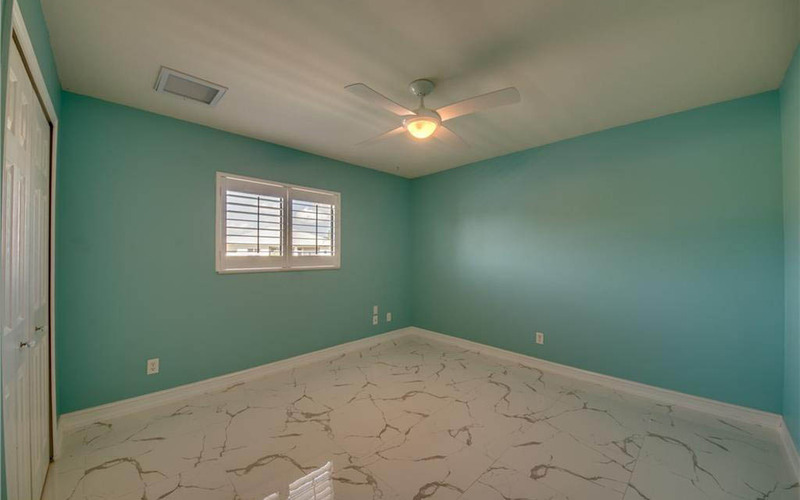 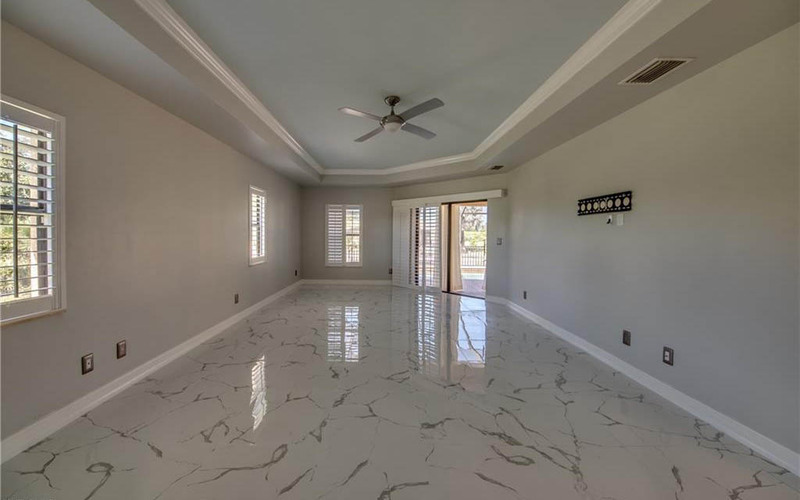 Enter thru the home there is New Interior Paint, Larger Baseboards, High Ceilings, Porcelain Floors thru out the Main Living, Custom Tray Ceiling w/Crown in the Family Room & Plantation Shutters. 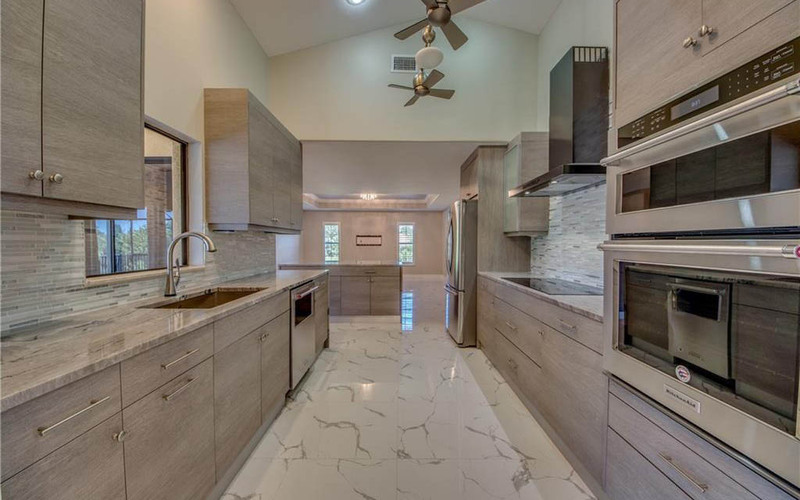 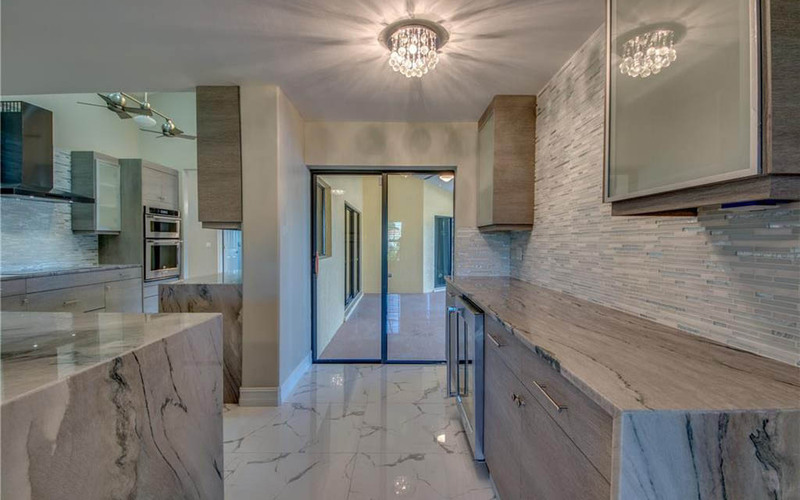 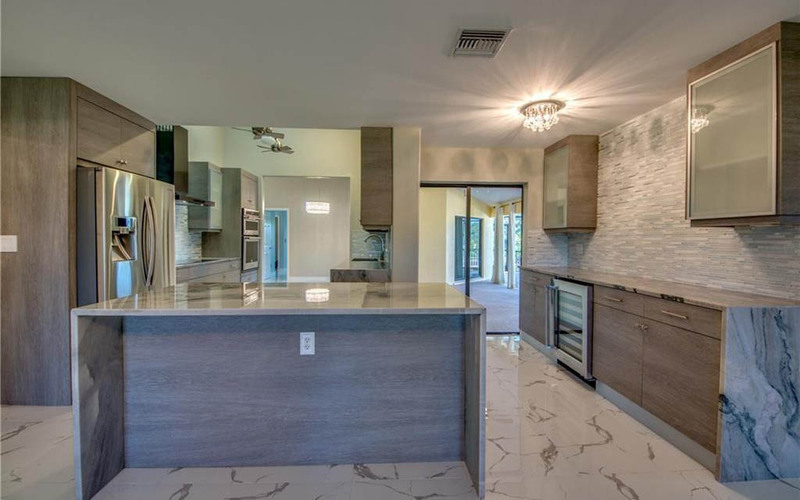 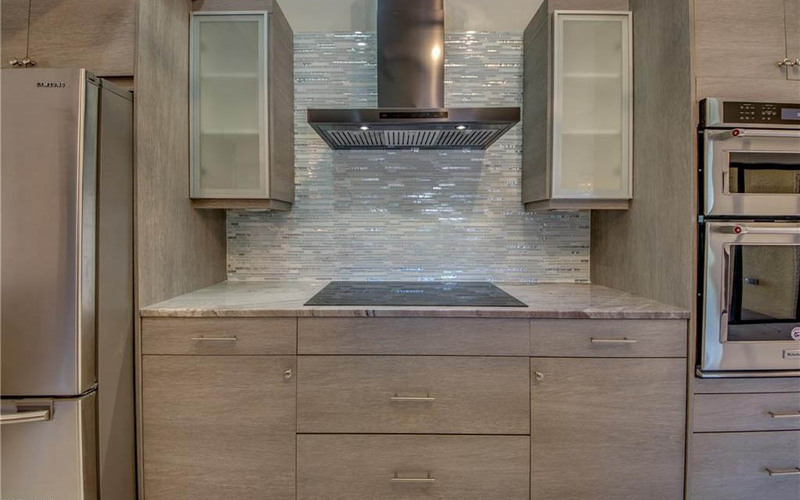 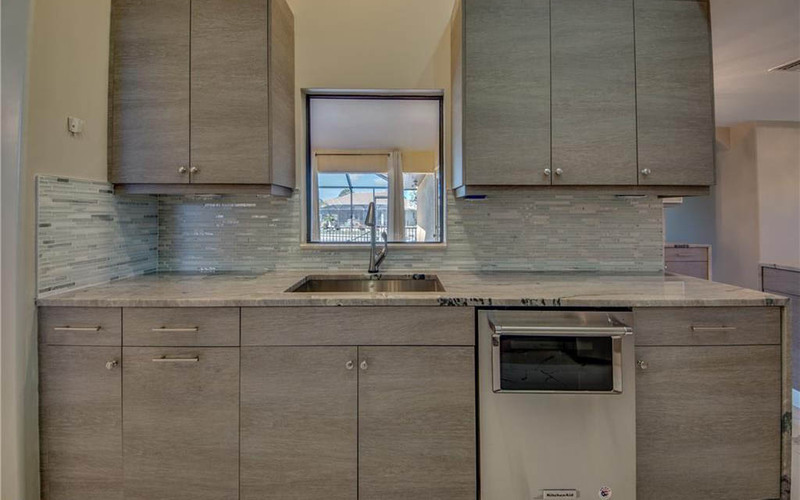 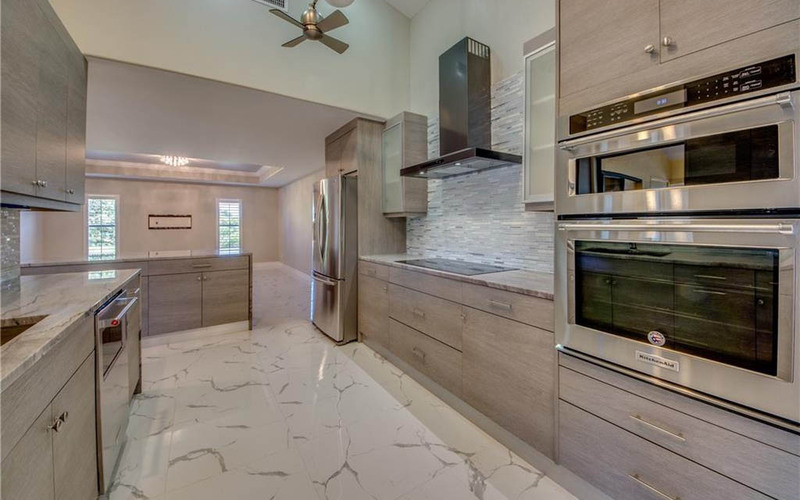 Kitchen features, beautiful grey cabinets w /EXOTIC stone WATERFALL edges including the island, wet bar, S/S Appliances. 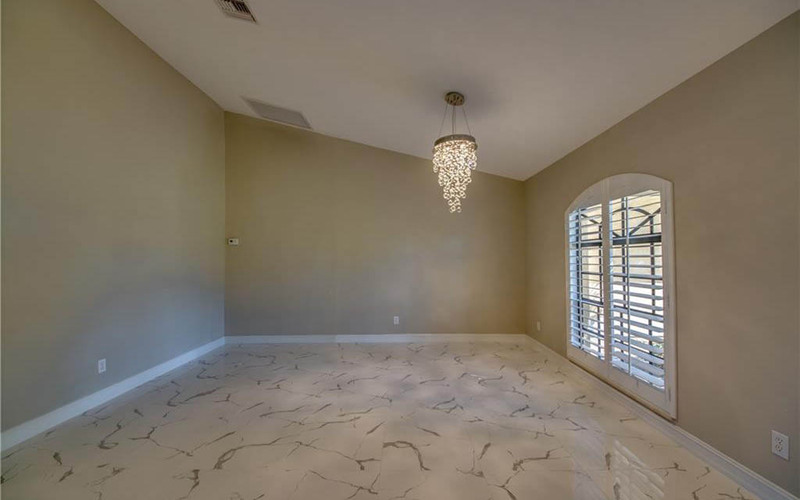 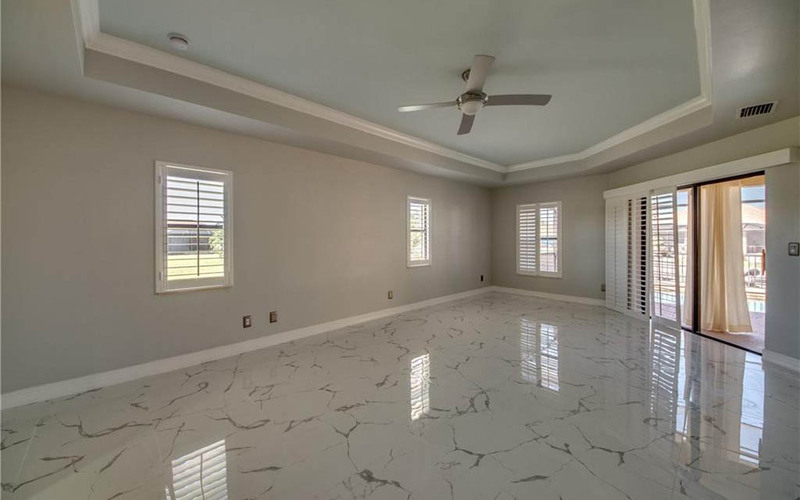 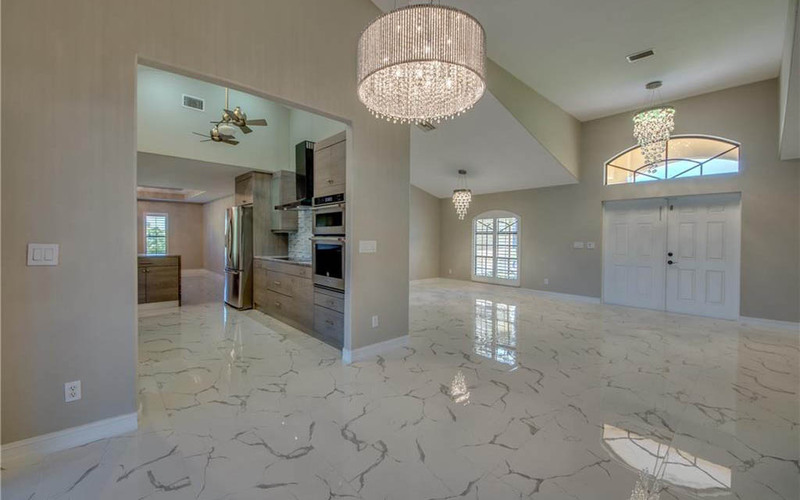 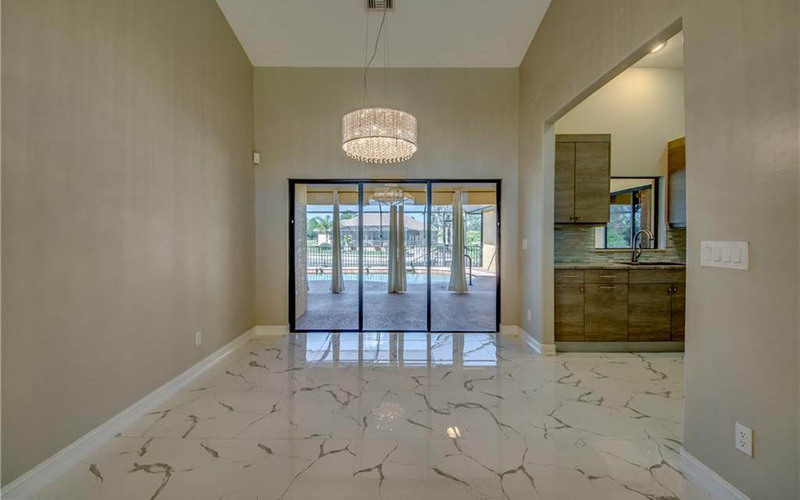 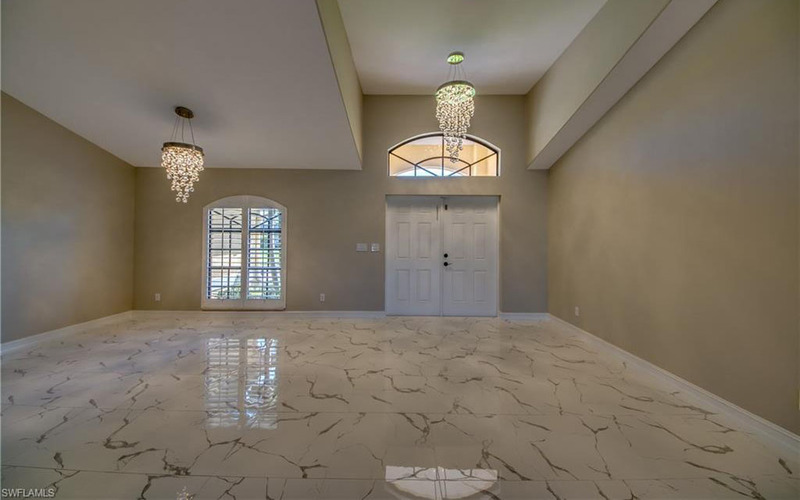 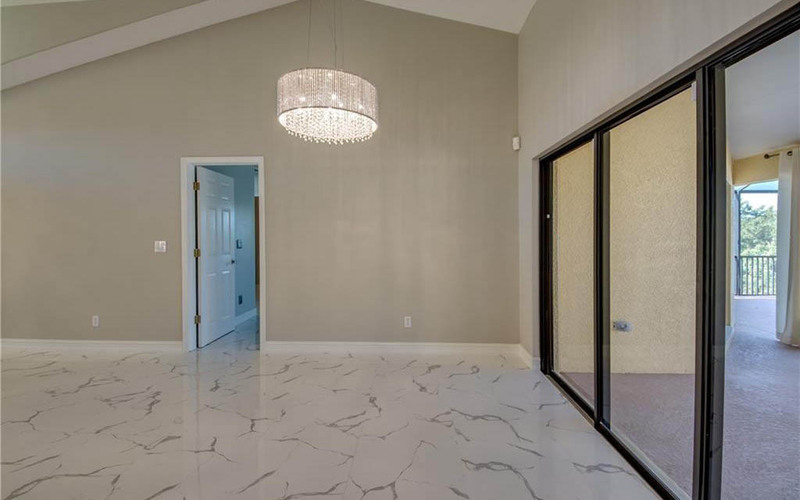 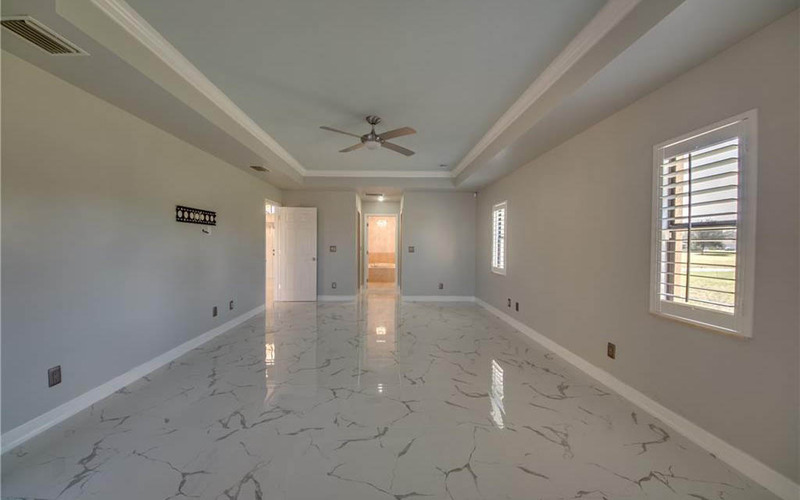 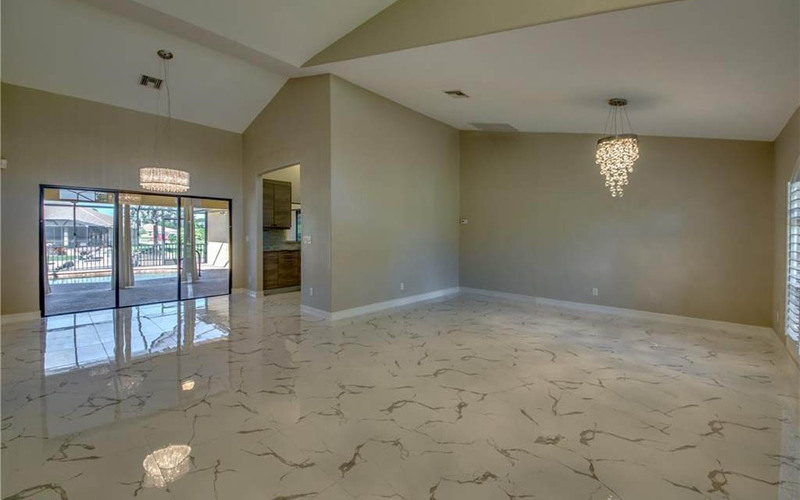 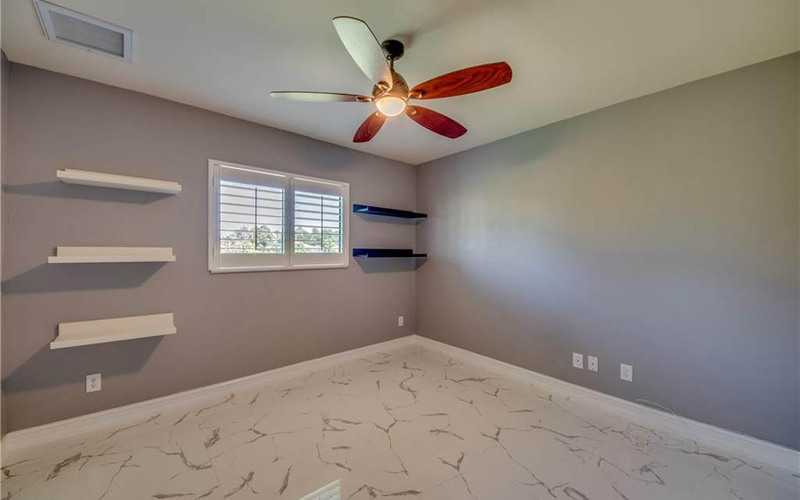 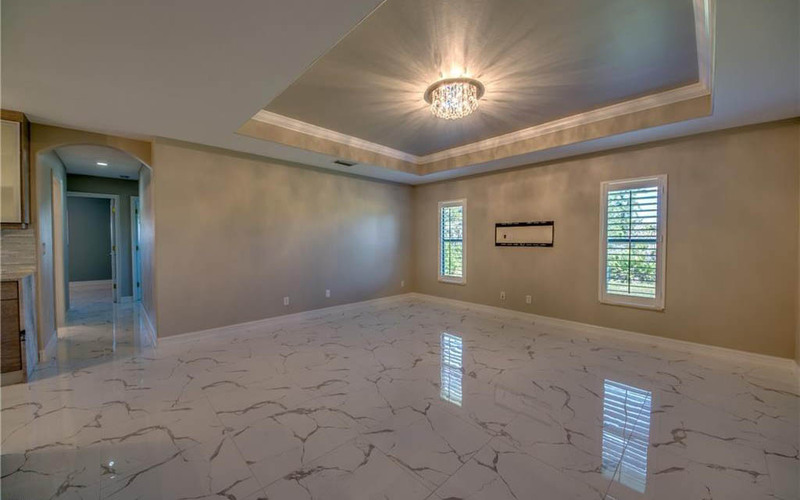 The master suite is massive w/ Tray Ceiling & Crown moldings, Custom Plantation Shutter for the Sliders, 2 Walk-in Closets, Dual Real Wood Vanities w/ Granite Counters, Soaking Tub & a Walk Around Shower. 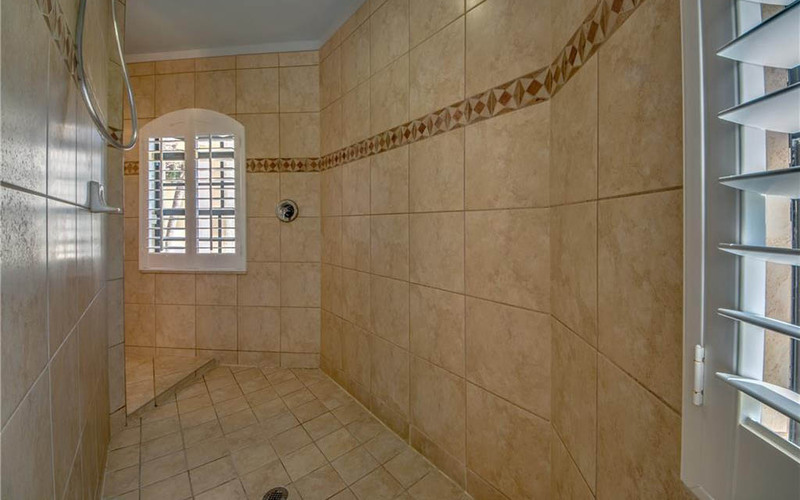 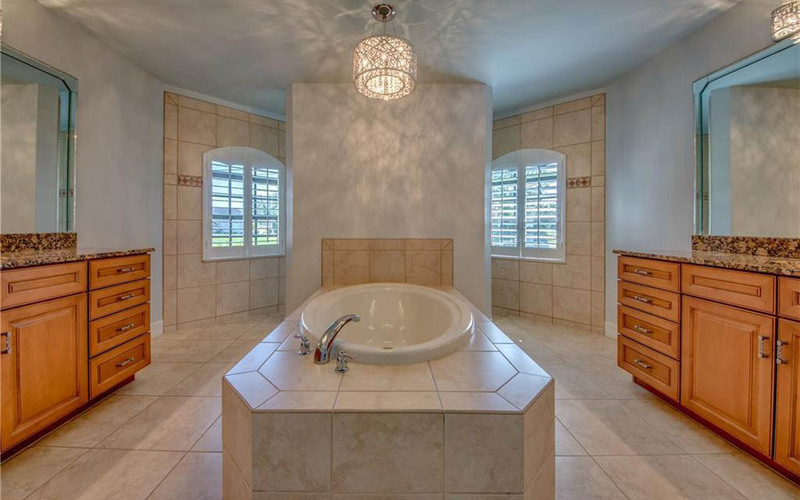 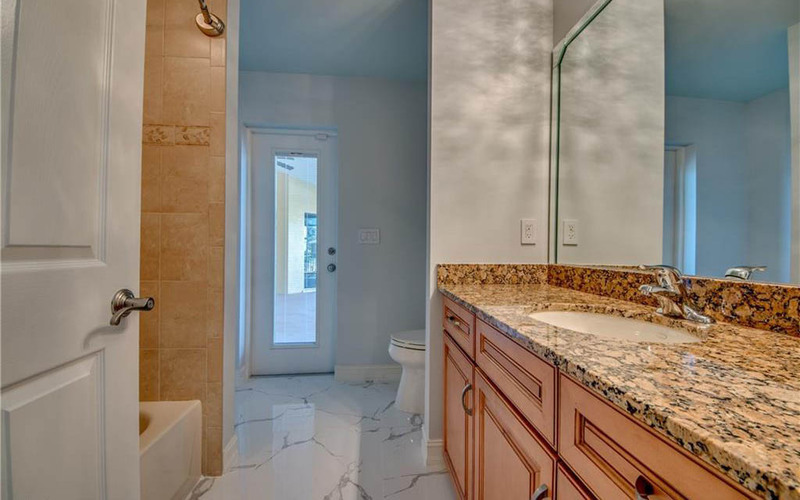 The 3 Guest Beds are ideal sizes w/the Guest/Pool Bath, Granite Counters, a Tub/Shower Combo. 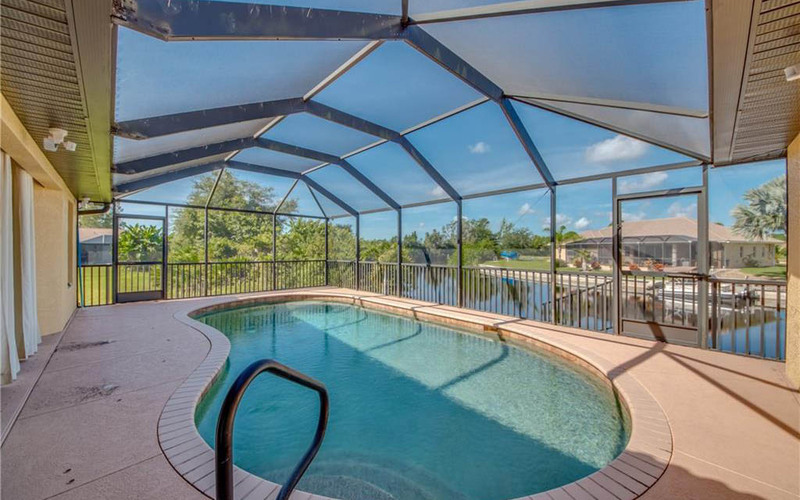 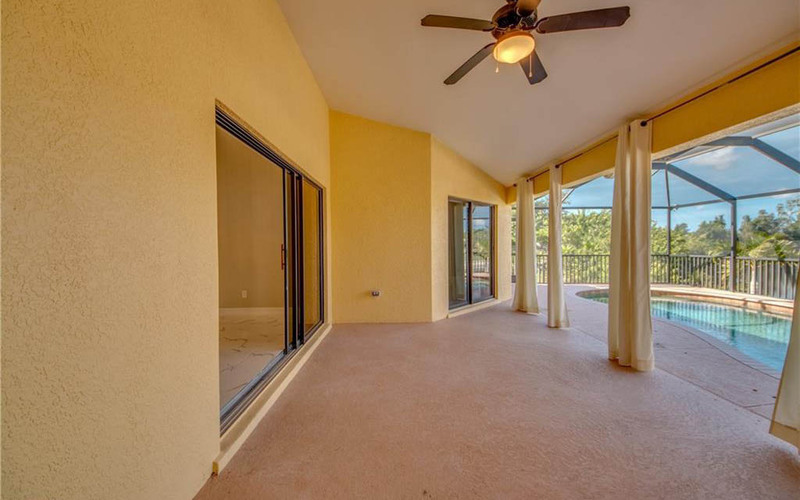 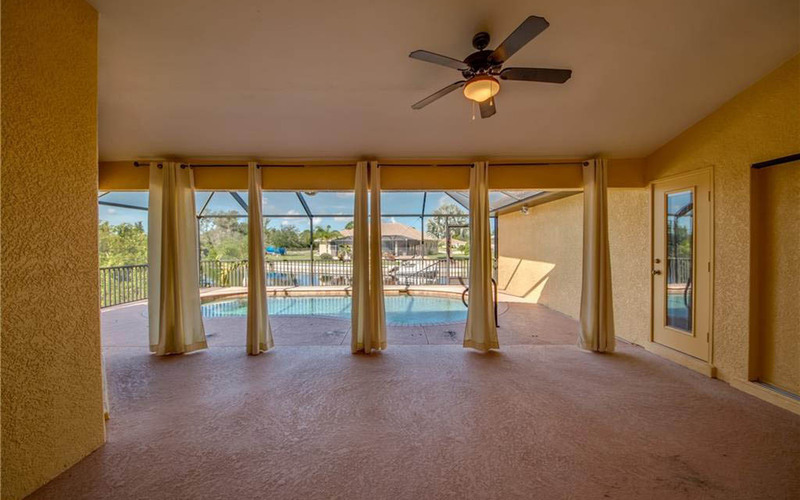 The Lanai overlooks the Pebble Tech Finish Pool & Wide Canal Views. 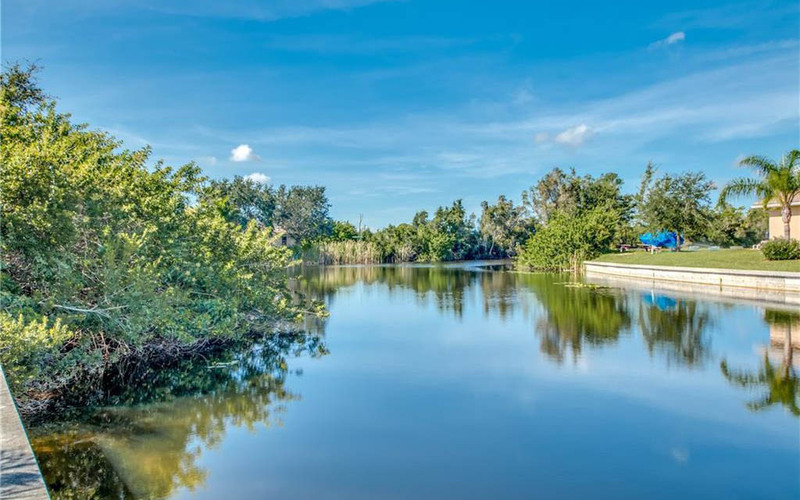 Location is 5 minutes from the UPCOMING SEVEN ISLANDS Project & walking distance to Jim Jeffers Park.